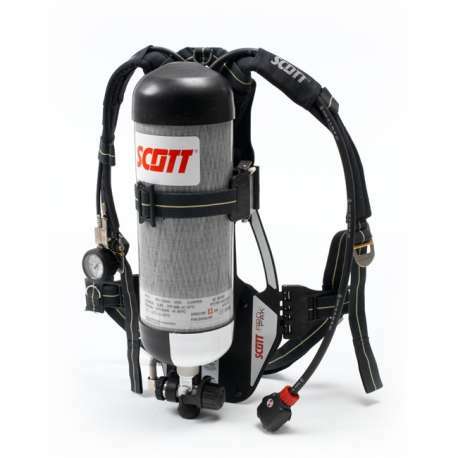 Here at Resmar, we know that the name Scott is synonymous with high quality and reliable safety equipment. 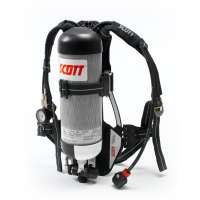 The ProPak Sigma is a type 2 self-contained breathing apparatus system. It consists of a carrying harness, backplate and integrated pneumatic system consisting of a reducer, pressure gauge, demand valve and cylinder connector, as well as a whistle. This unit can be configured to operate with a number of cylinders including airline AC, split demand valve coupling, as well as Y piece coupling. The ProPak Sigma SCBA has been designed to operate with both steel and composite cylinders and is also compatible with both the promask and vision3 system. The pressure-reducing valve is made from nickel-plated brass, the harness is made from Kevlar webbing material. The backplate has been manufactured from glass and carbon filled Nylon composite and the facemask is Neoprene, Silicone or Procomp, depending on the model. The rust tube cylinder is made from brass and the cylinder valve is made from nickel-plated brass. The back pad is made from flame retardant cross-linked polyolefin closed cell foam that is also covered in a specially developed Proban fabric. 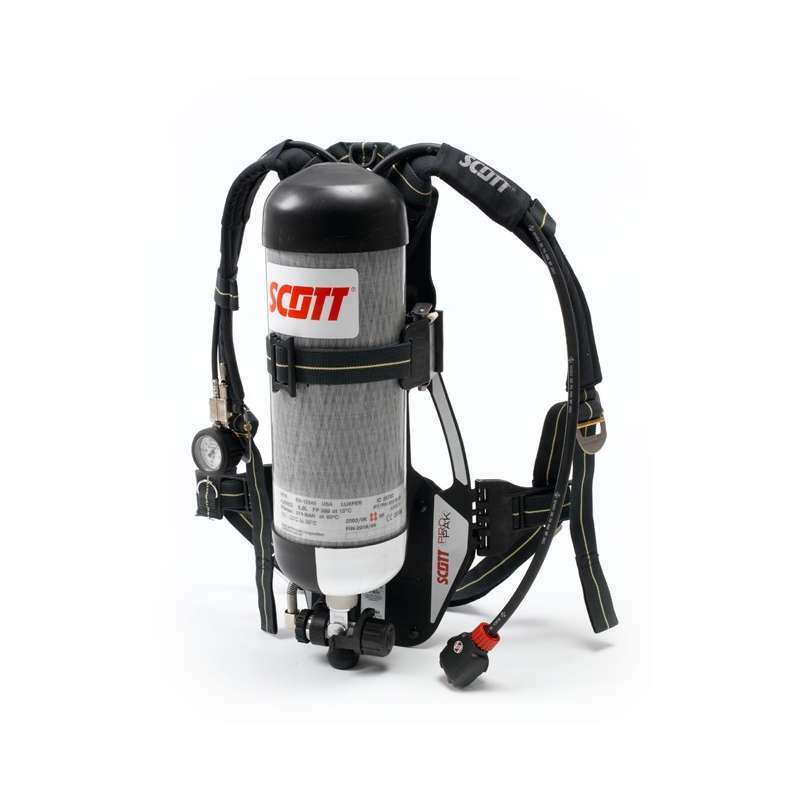 All together this is a SCBA that has been purpose designed for the professional fire fighter using high quality durable components and materials. The system is fully compliant with EN137:2006 type 2 and is ideally suited to marine as well as industrial firefighting, safety and rescue as well as IDLH environments where respiratory protection is needed.